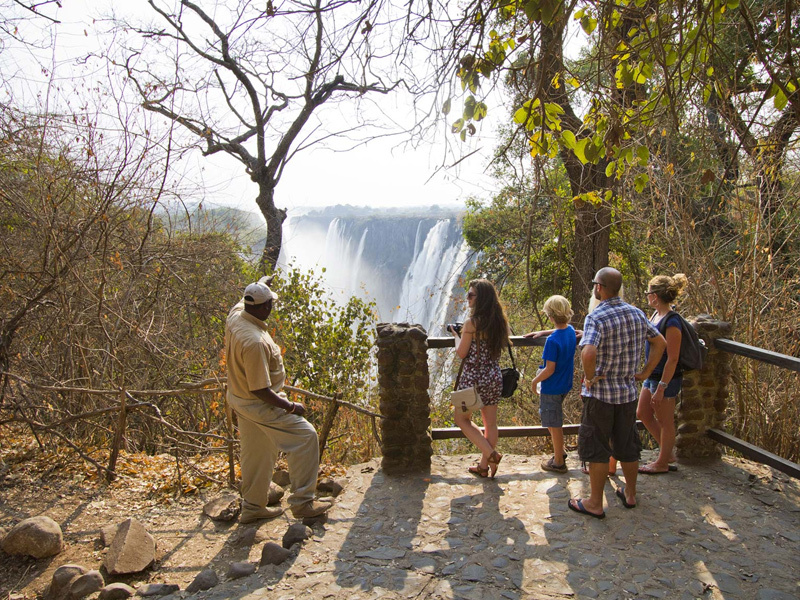 Upon arrival at Victoria Falls Airport (from Cape Town or Johannesburg), and after clearing customs and collecting luggage, you will be transferred to your accommodation in Victoria Falls Town. 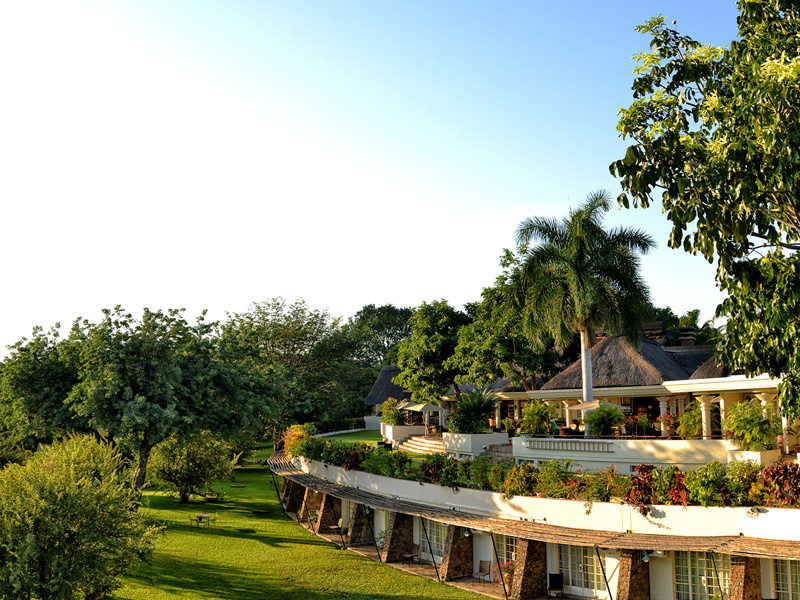 Ilala Lodge offers distinguished, yet affordable, accommodation in warm elegant African surroundings. 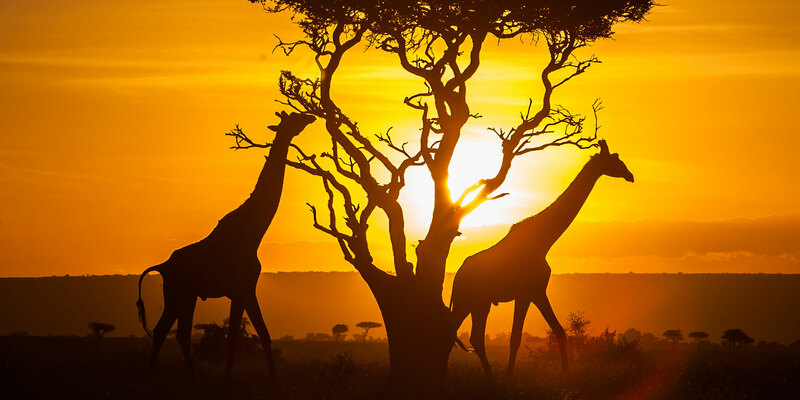 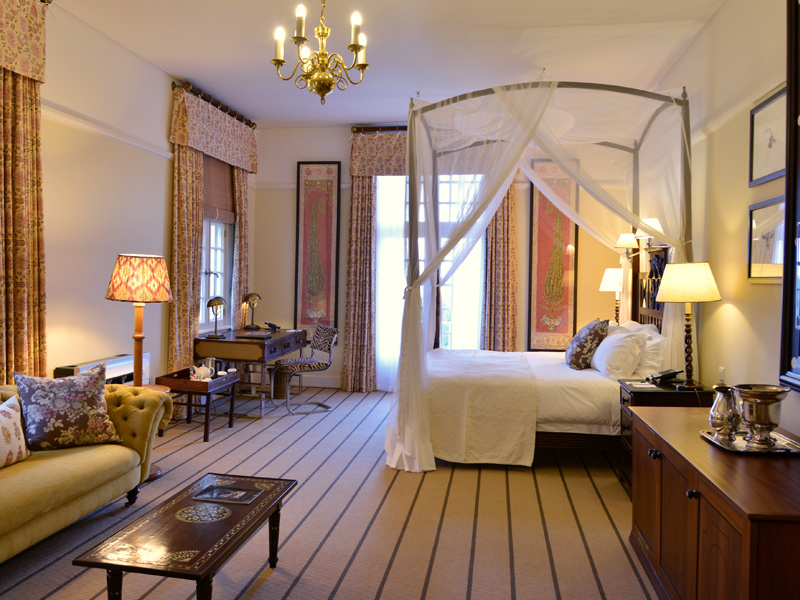 The decor evokes an era of early adventure and the quest for discovery in Africa. 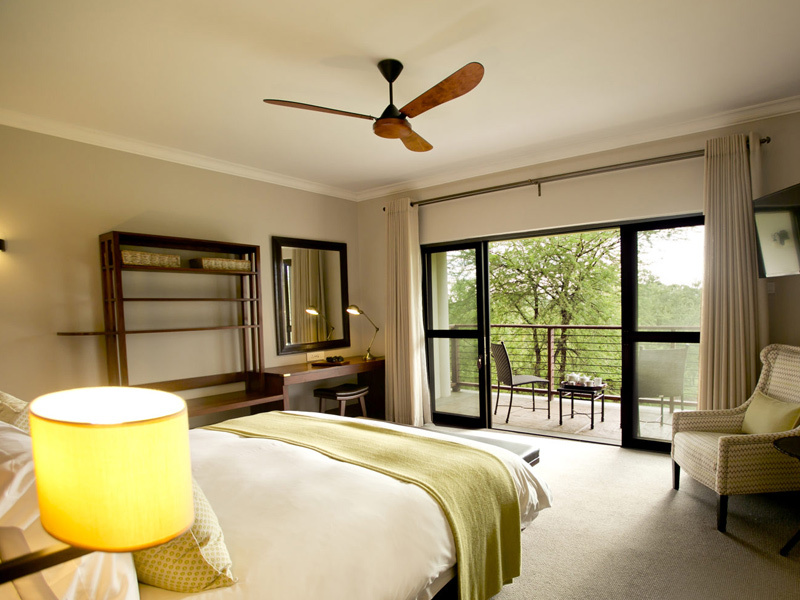 All the communal guest areas at this luxury Victoria Falls lodge exude a colonial atmosphere with antiques, curios and unusual prints which continue the theme of sophisticated indulgence from days gone by. 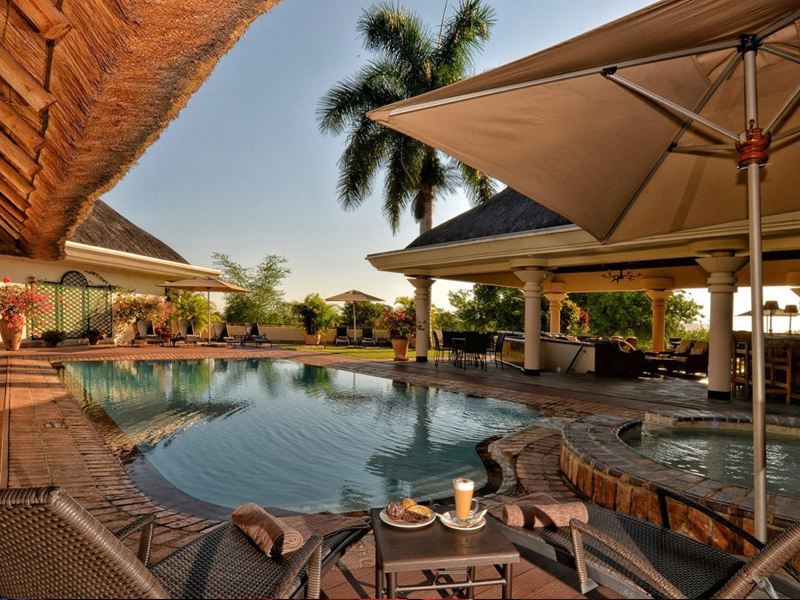 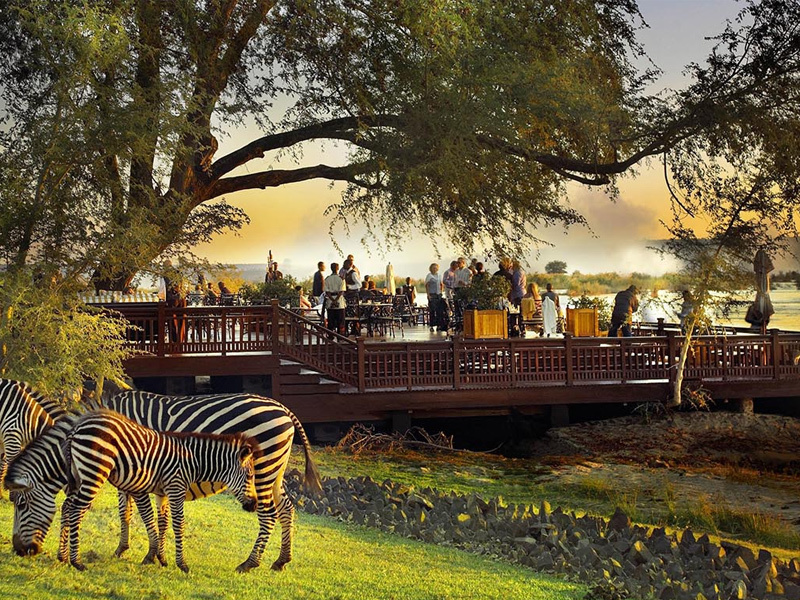 The Victoria Falls National Park borders the front of the property and, as such, wild animals often graze on the lawns of this stunning example of Vic Falls hotels. 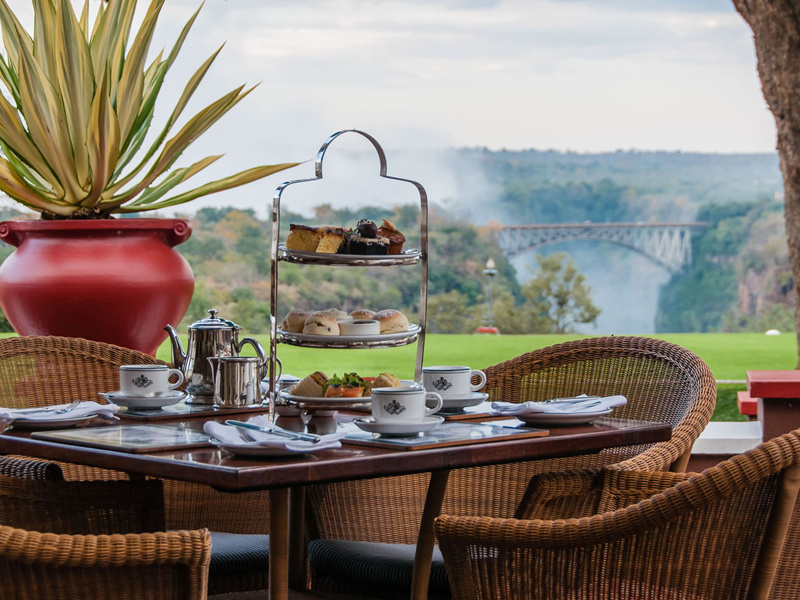 The Palm Restaurant at Ilala Lodge offers the discerning guest a flavour fantasy at our world-class, á la carte Victoria Falls restaurant. 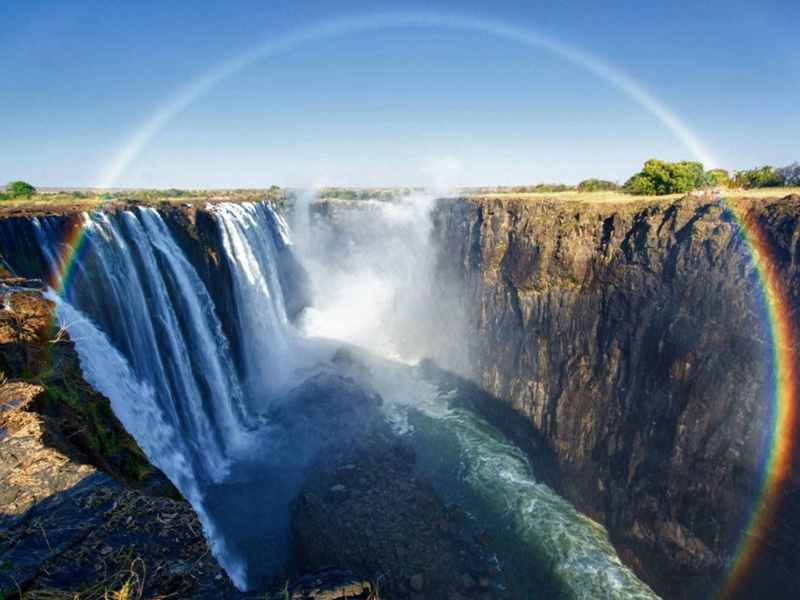 Transfer to Victoria Falls Airport for flight out. 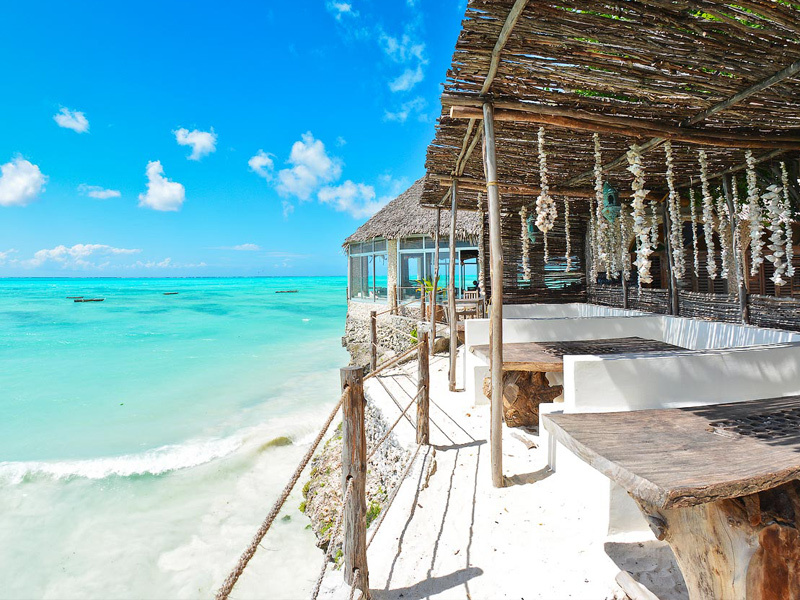 – Gratuity fees, tips, curios, telephone calls, internet, laundry, fax, anything of personal use etc. 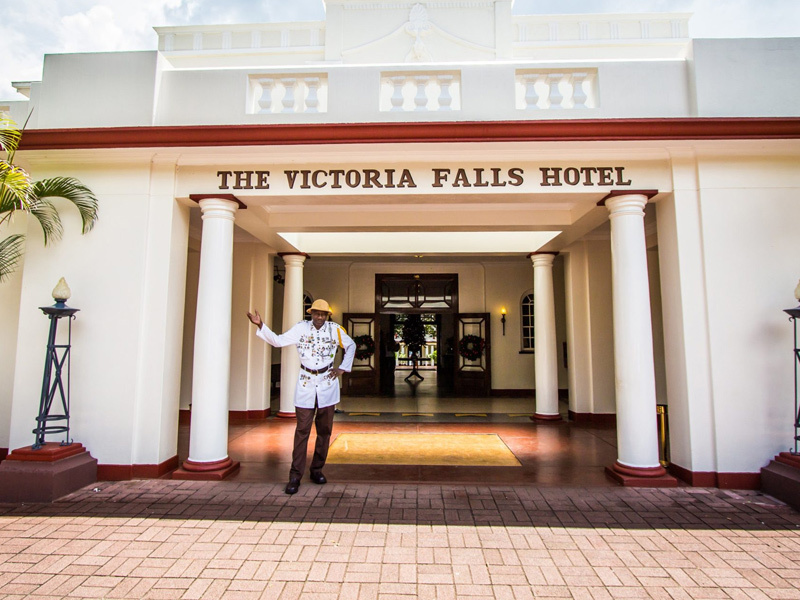 Built in 1904, The Victoria Falls Hotel was the very first hotel to be built in Victoria Falls. 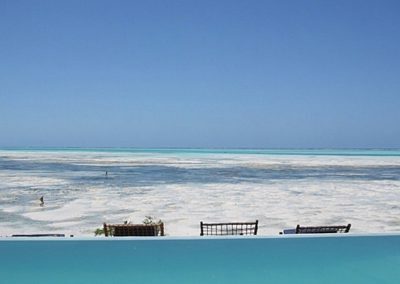 The hotel exudes original colonial Edwardian charm but recent refurbishments offer guests the modern comforts one would expect from a luxury hotel. 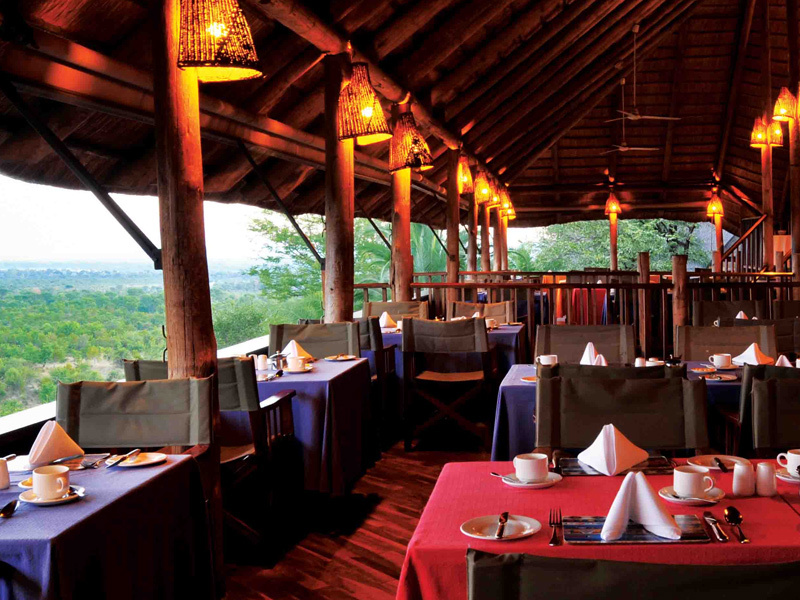 ● 3 Restaurants – The Stanley Terrace, The Stanley Room and the Jungle Junction. 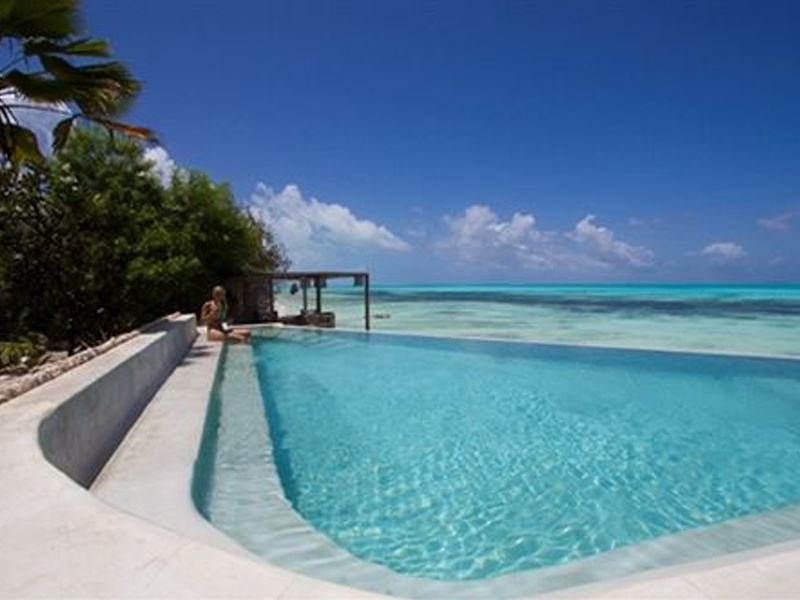 ● Colonial style swimming pool set discreetly away from the main hotel area. 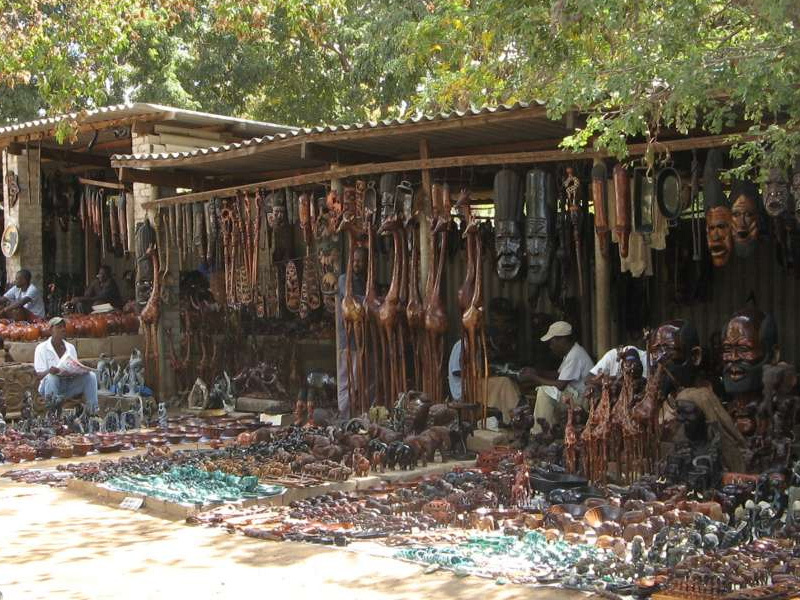 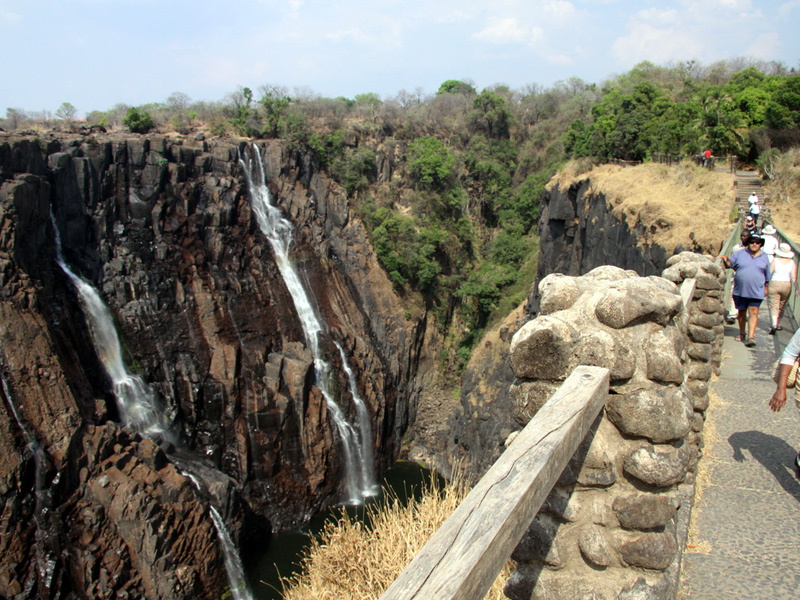 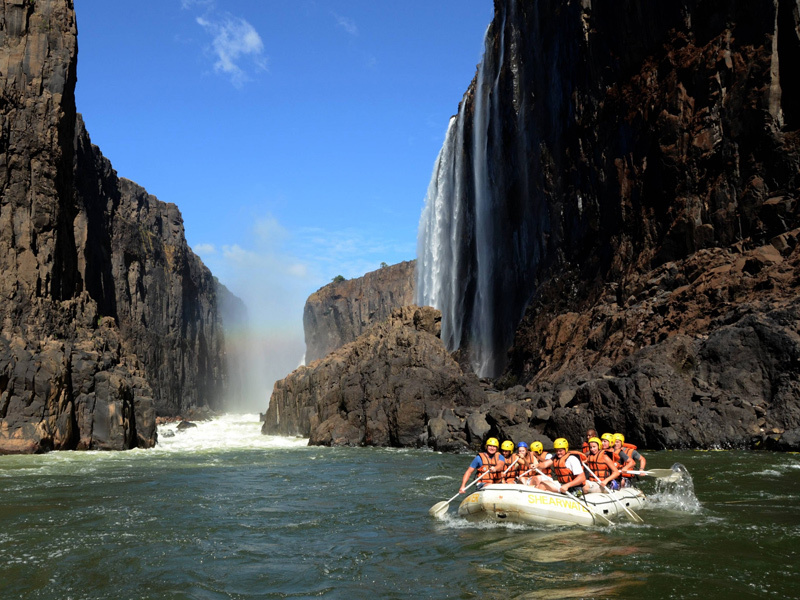 ● A trip to the world famous Victoria Falls. 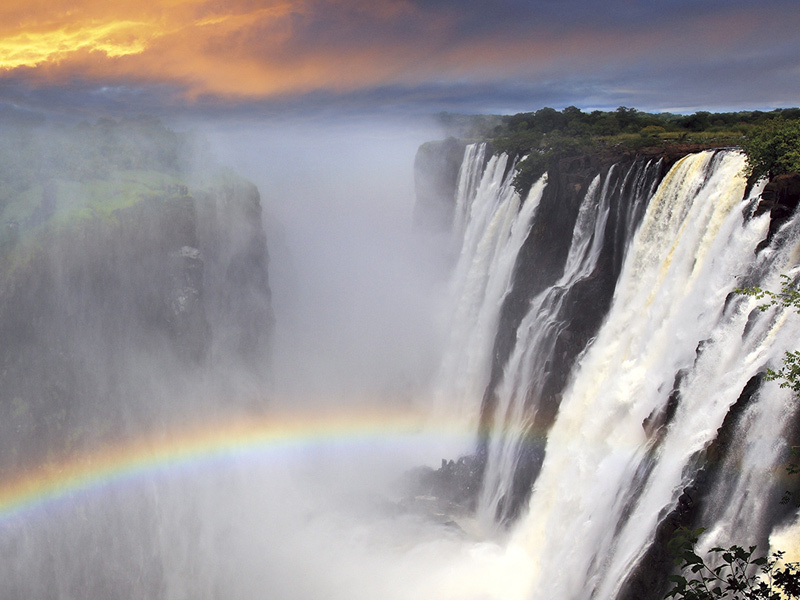 Voted one of the World’s Seven Natural Wonders, the Victoria Falls are within easy walking distance for guests, as is the town centre. 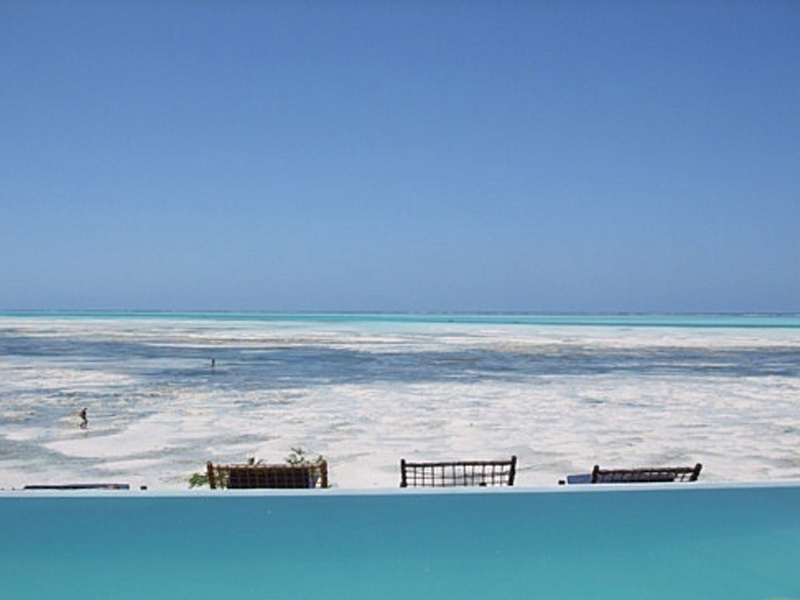 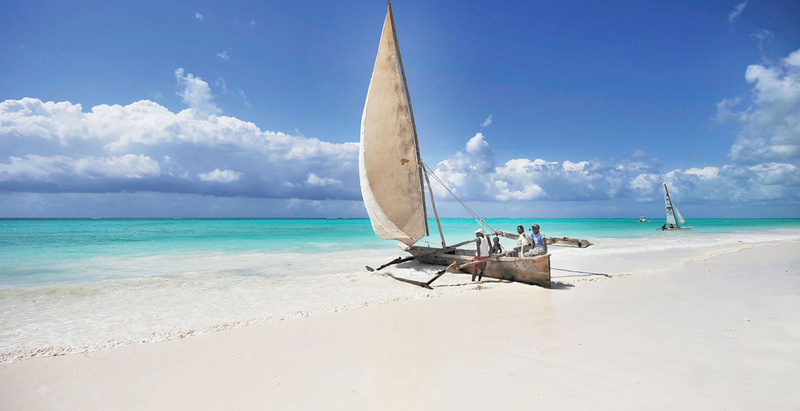 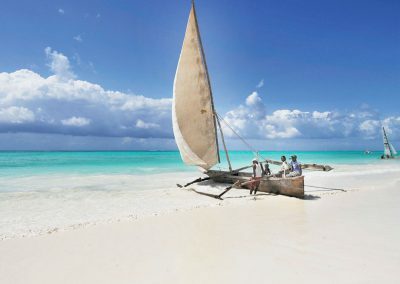 Ilala Lodge Hotel is the perfect spot from which to embark upon a voyage of discovery in one of Africa’s favourite tourist destinations. 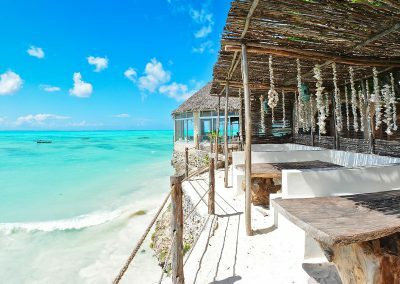 Here, historical sites, culinary experimentation and a host of activities in pristine natural surroundings are within your reach. 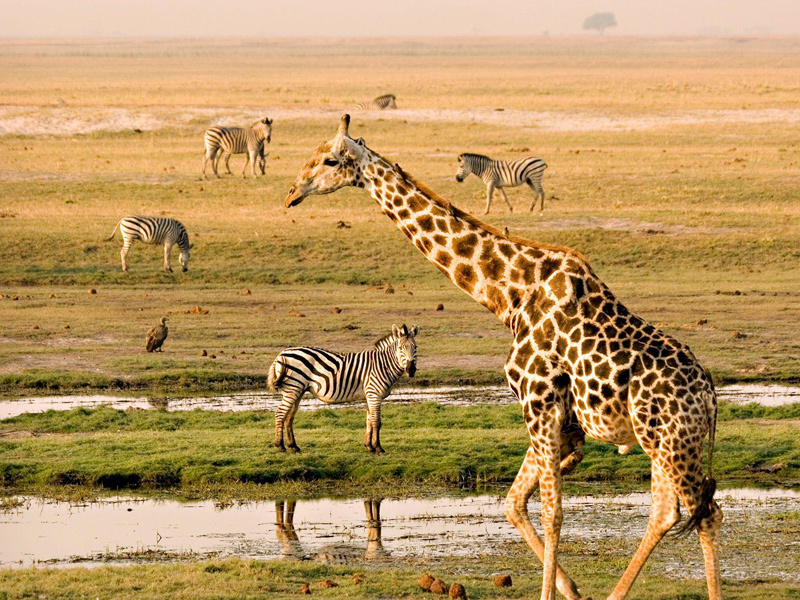 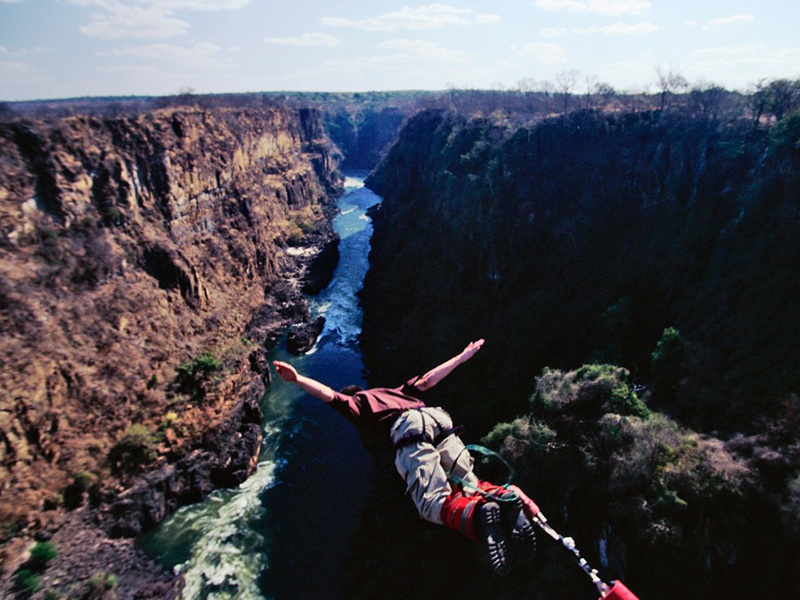 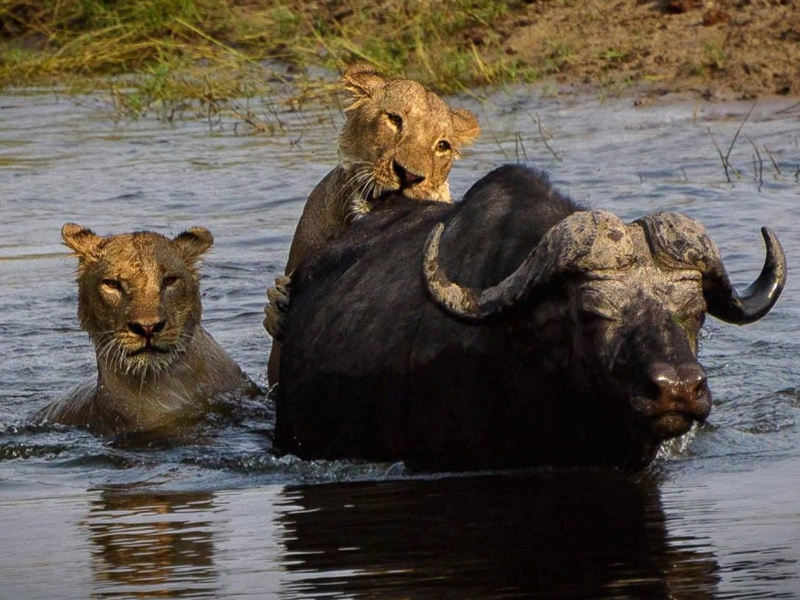 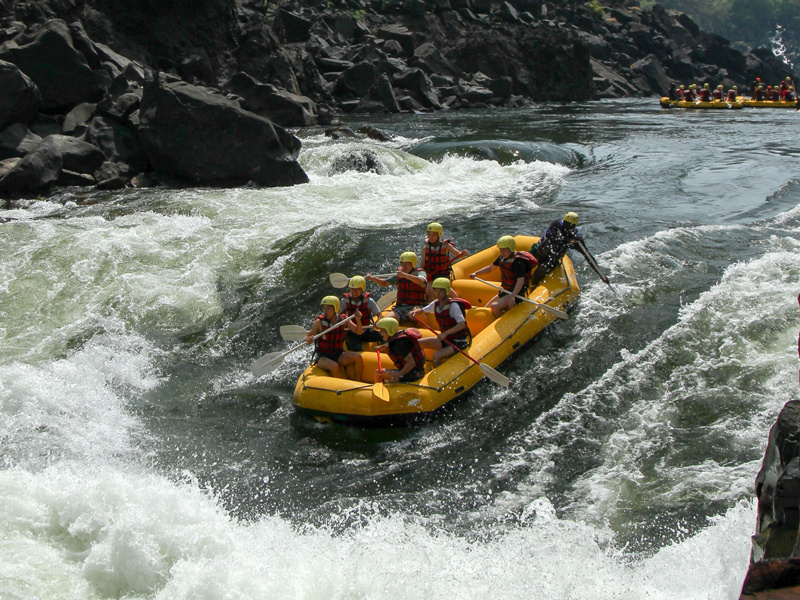 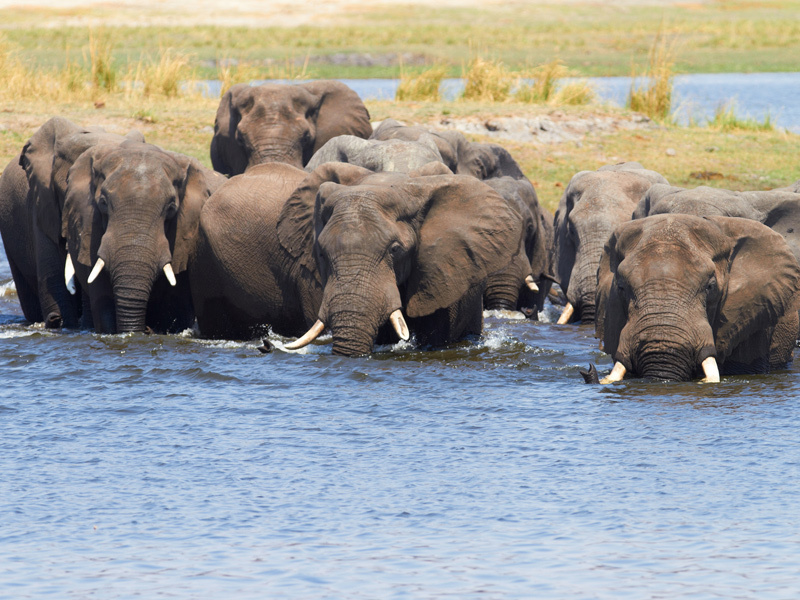 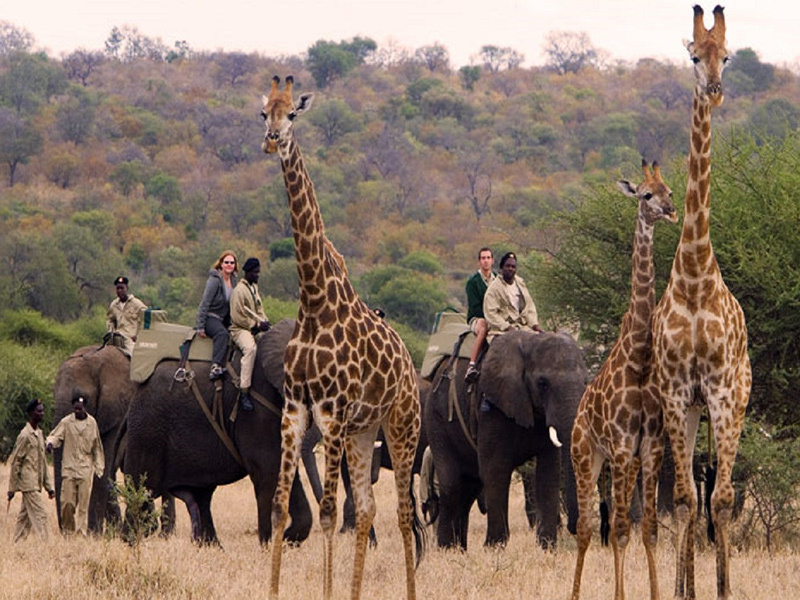 ● Other activities offered are: helicopter flips over the falls, white water rafting on the Zambezi River, gorge hikes, safari activities, game drives, chobe, birding etc.